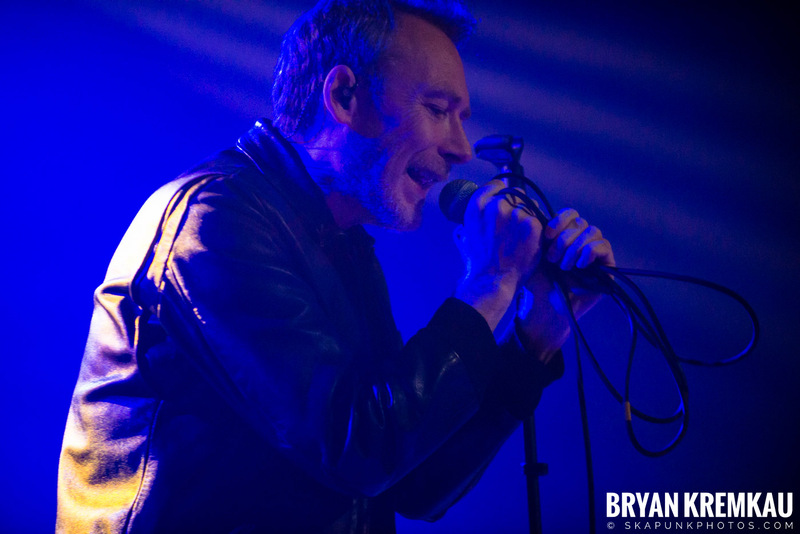 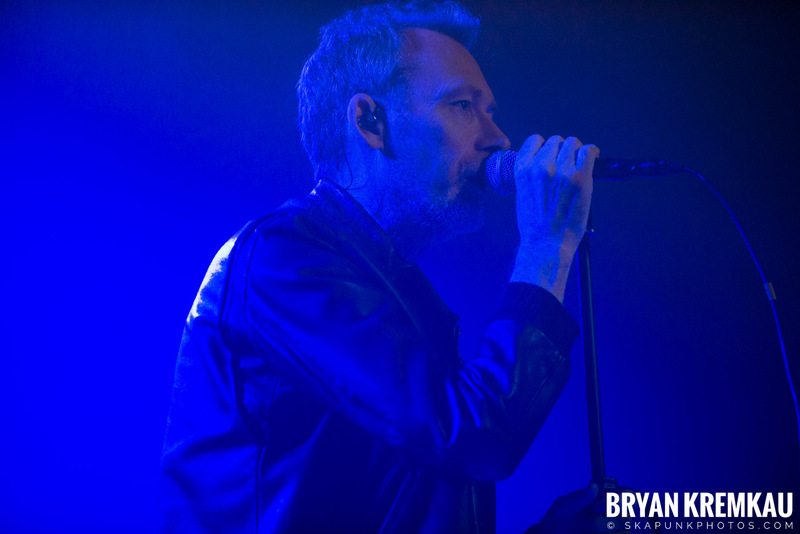 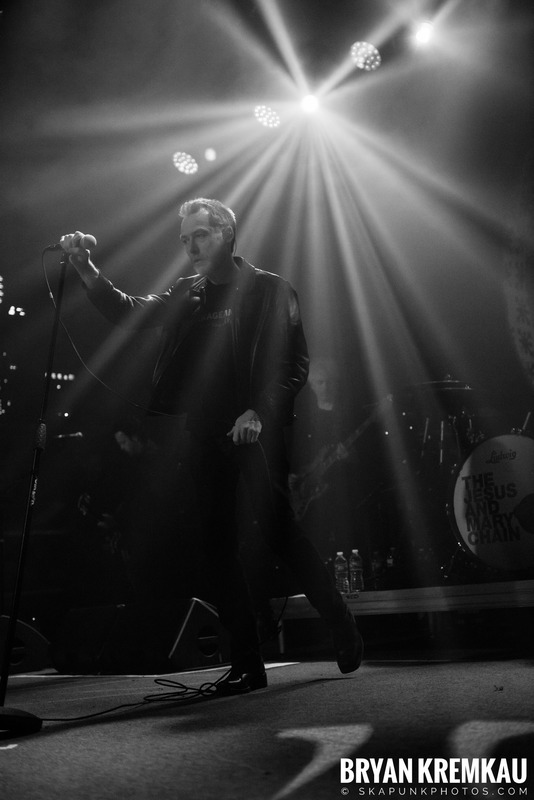 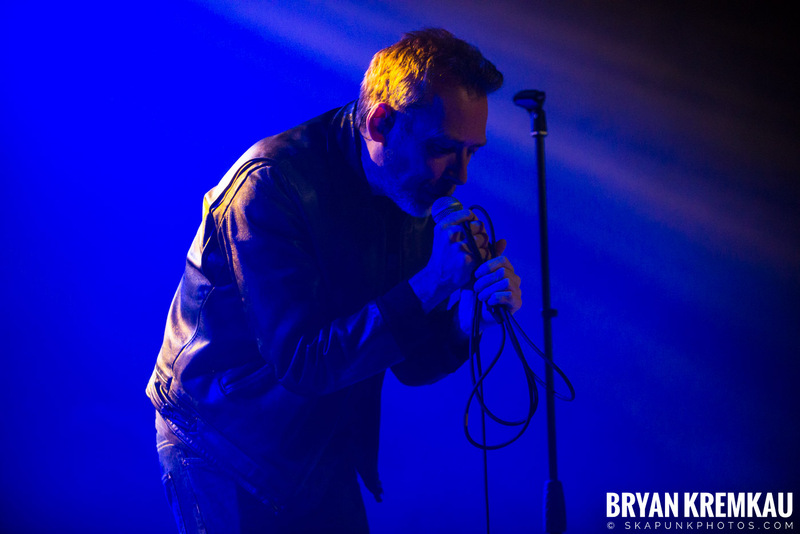 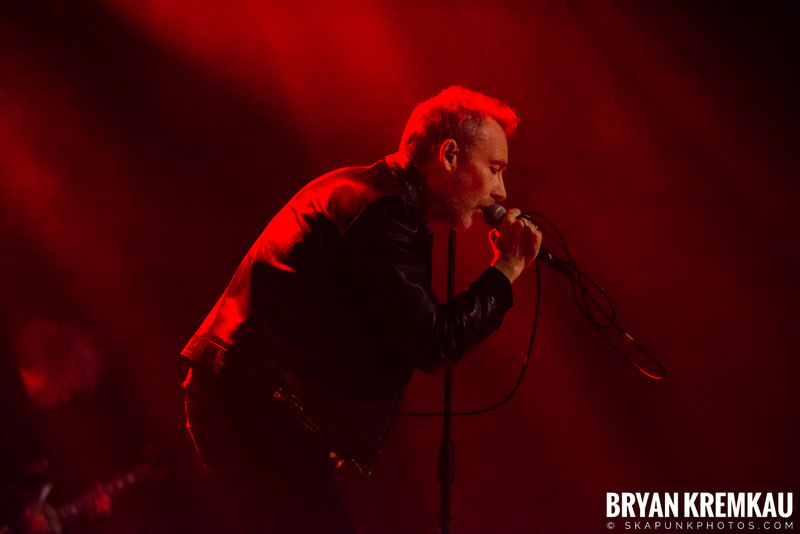 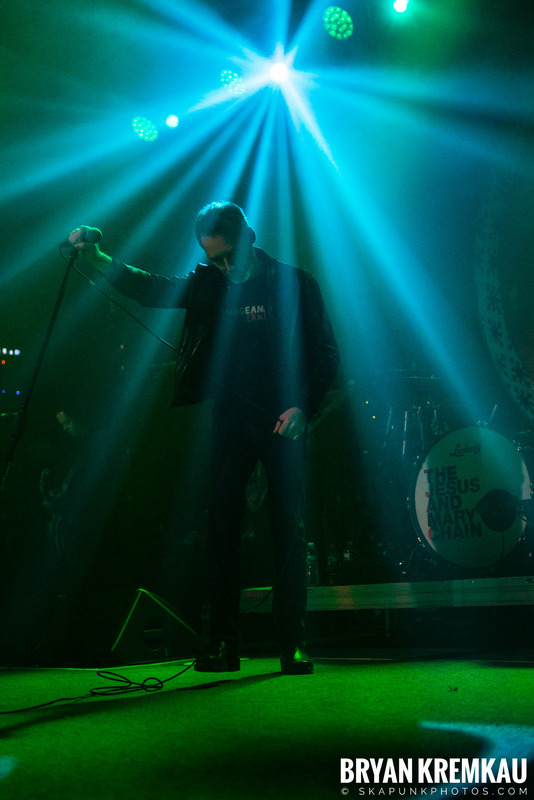 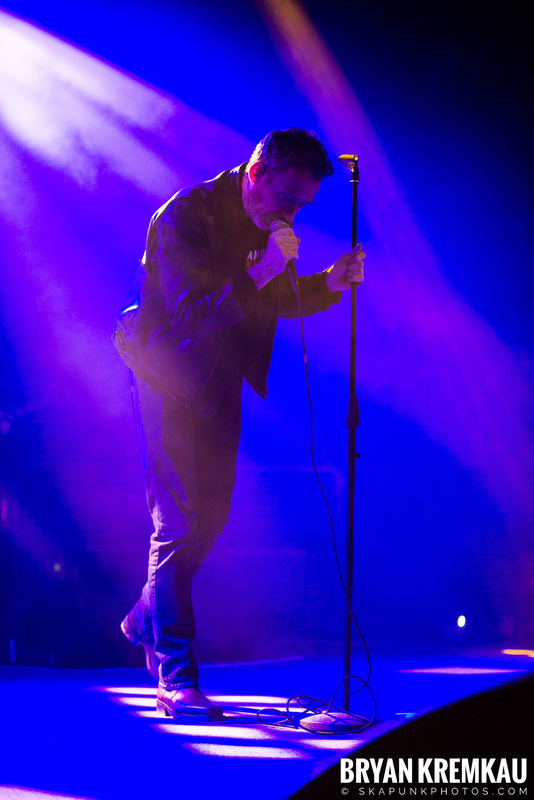 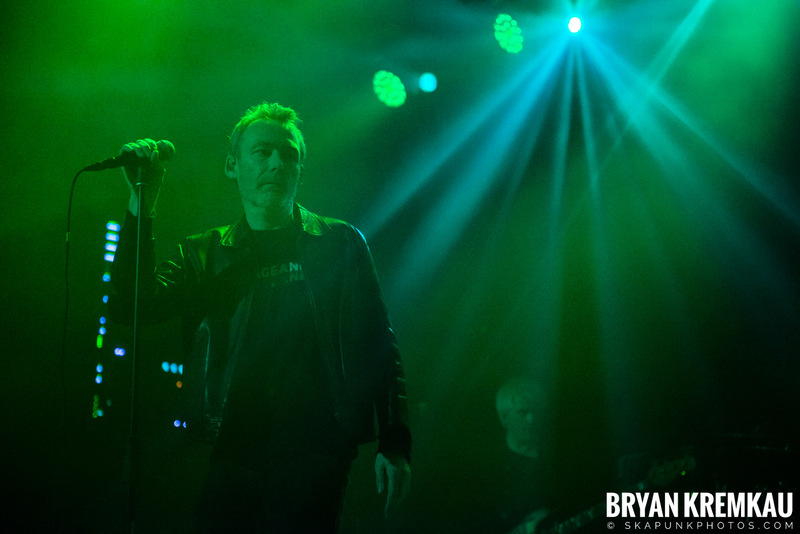 Jesus and Mary Chain show at Brooklyn Steel in East Williamsburg on May 14th. 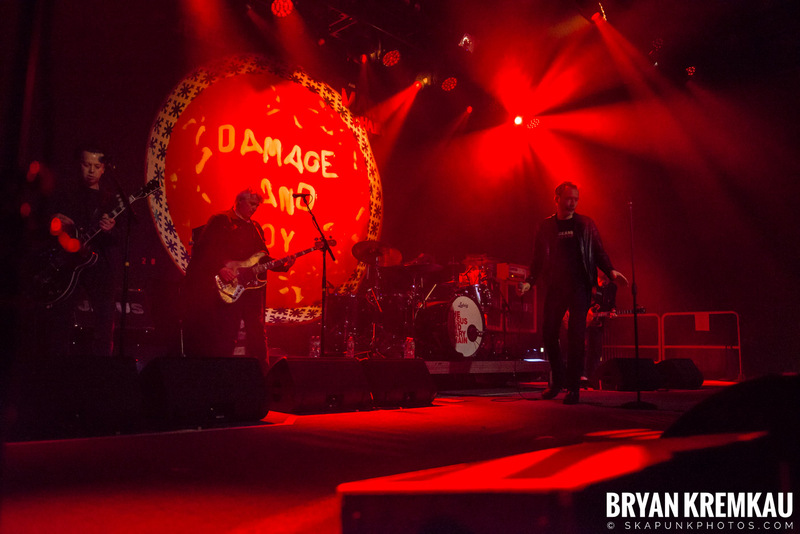 You can read my full review of the show here. 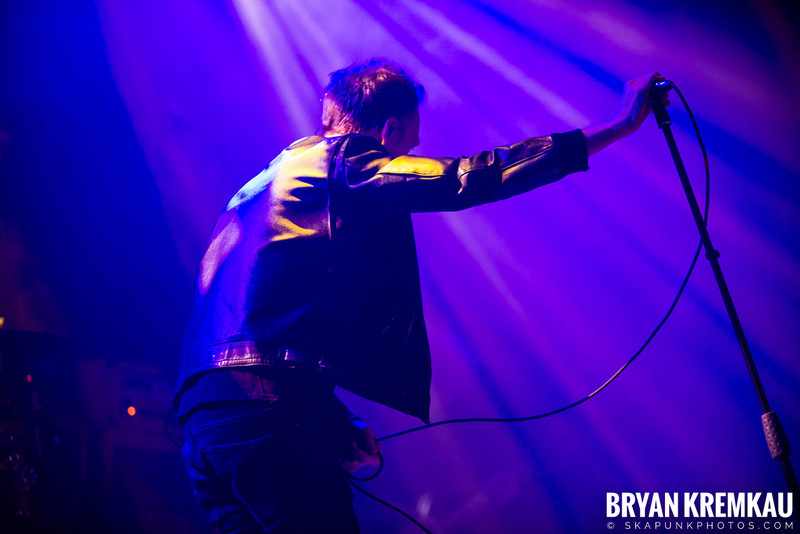 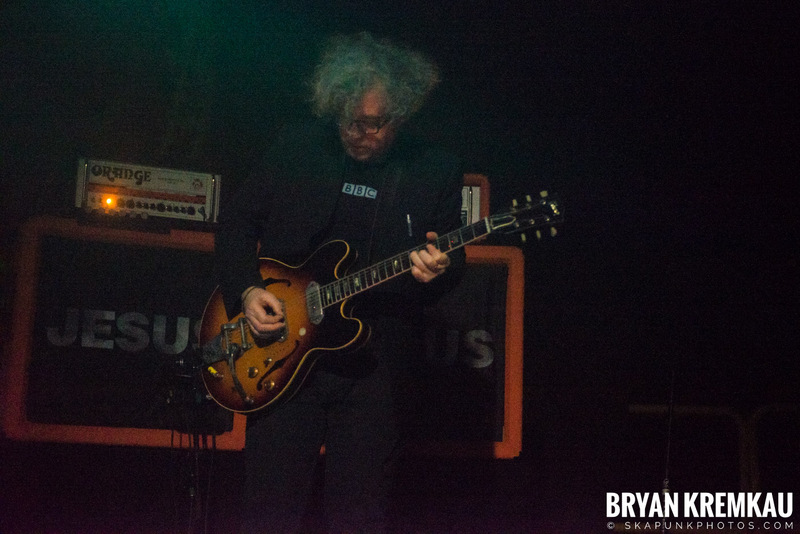 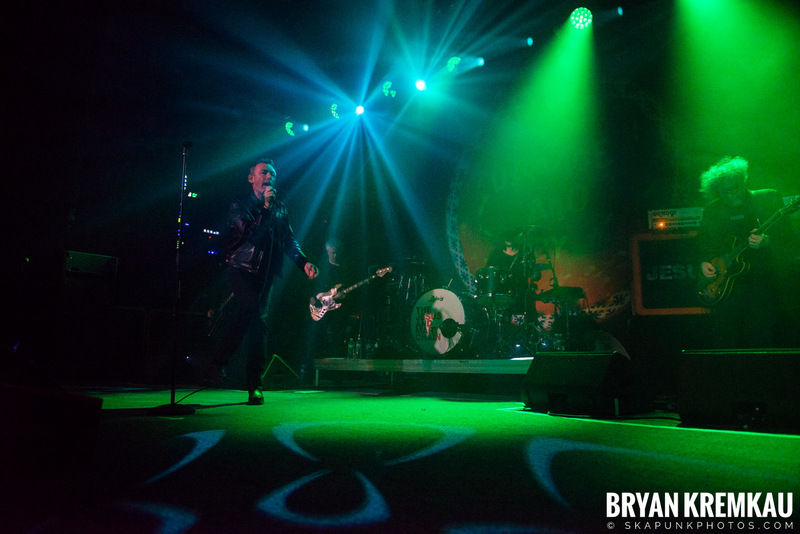 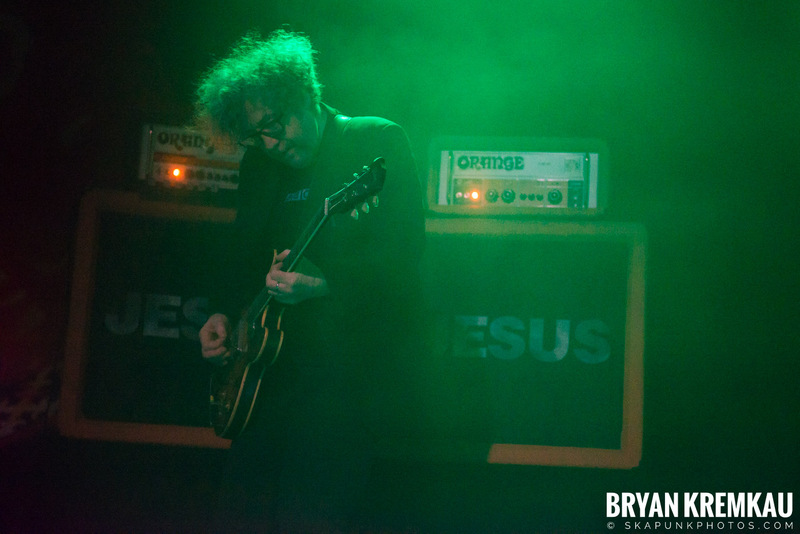 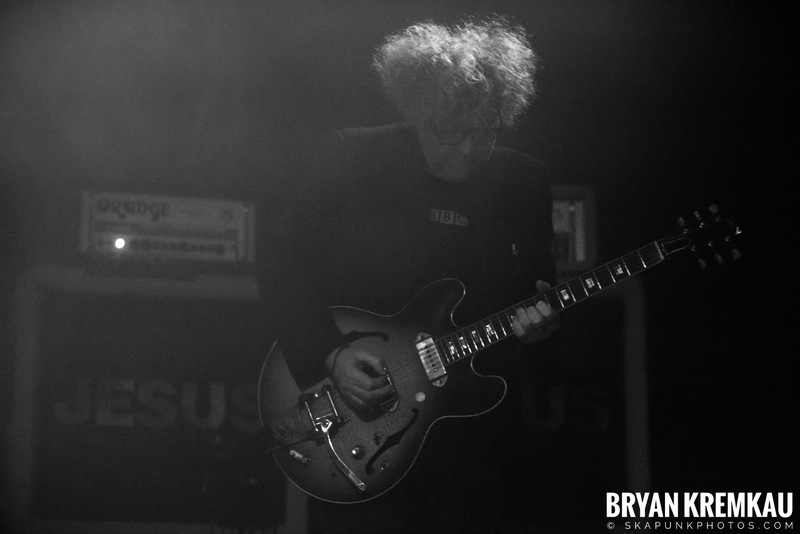 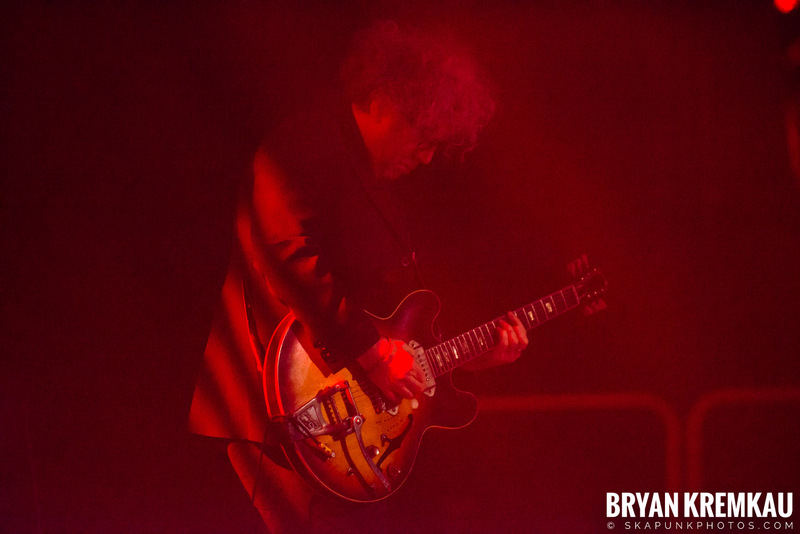 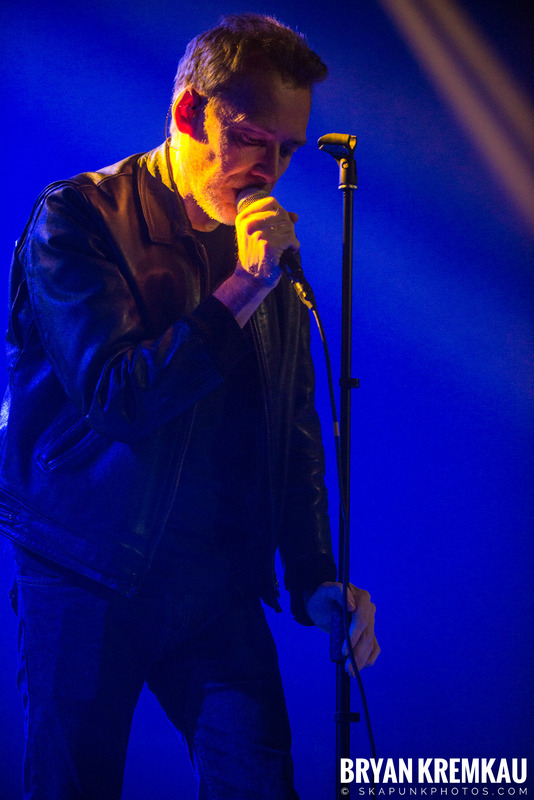 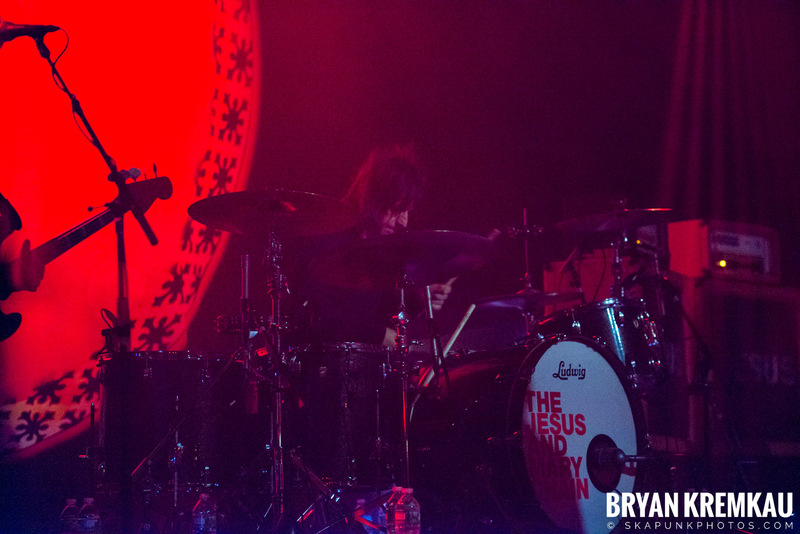 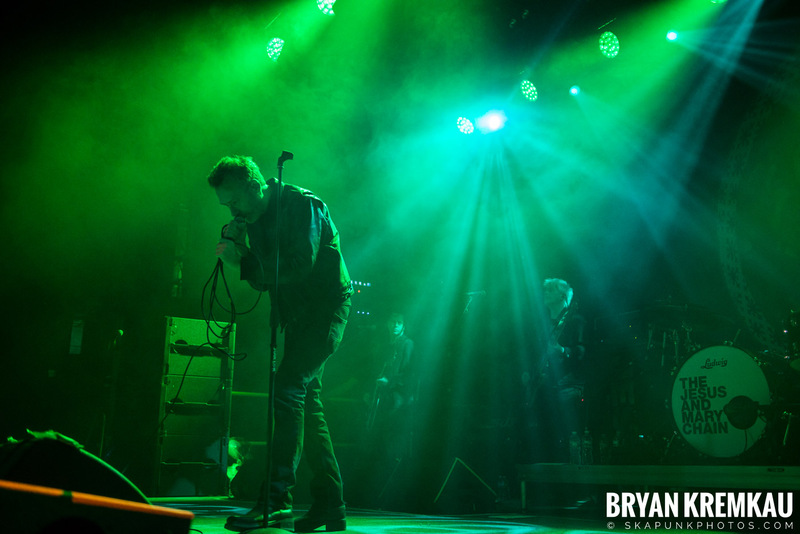 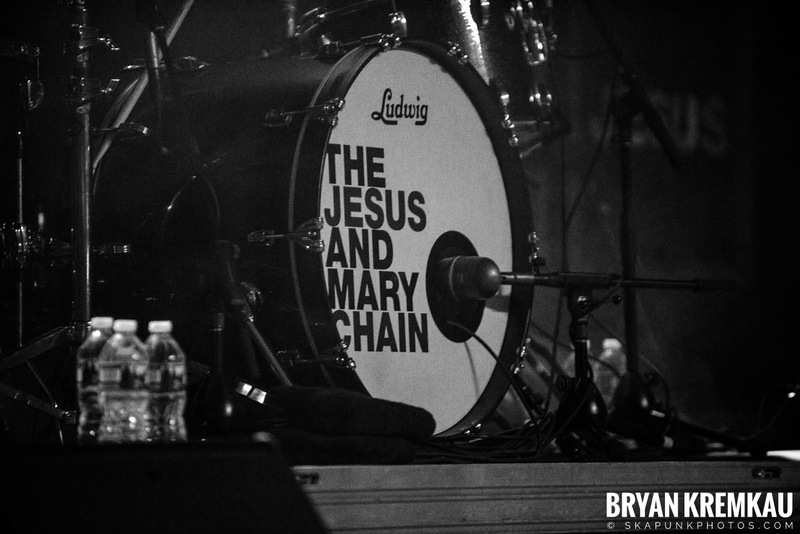 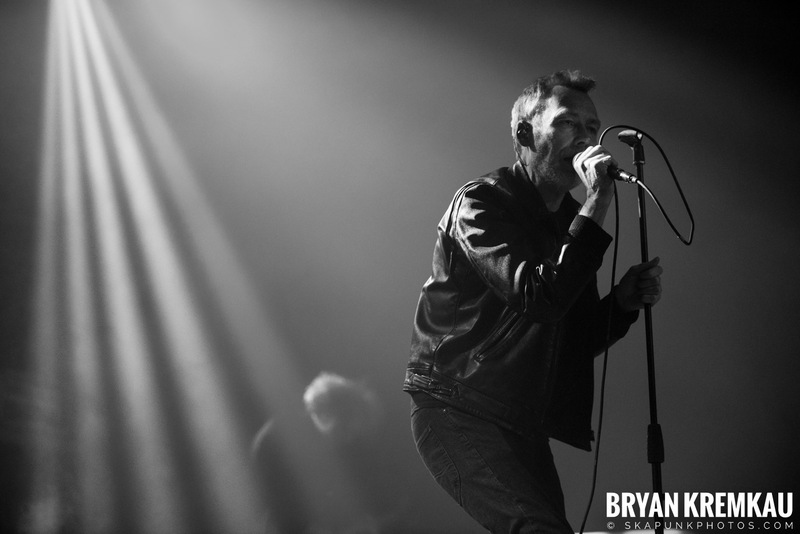 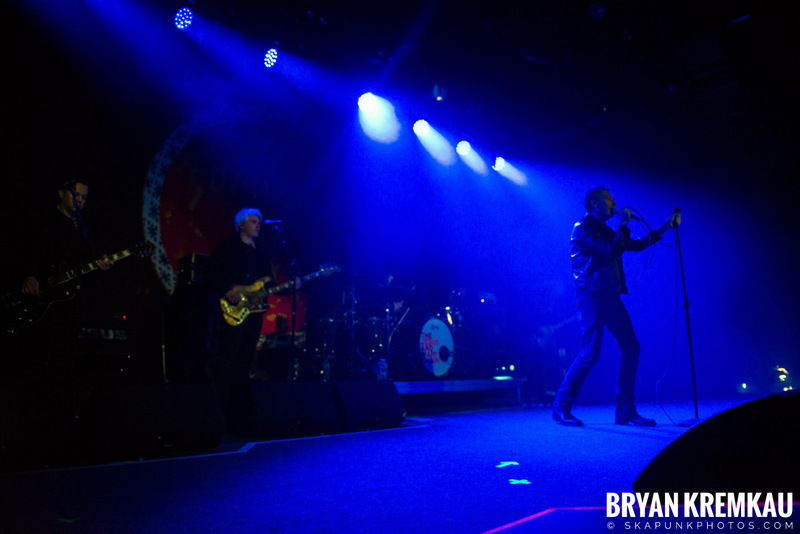 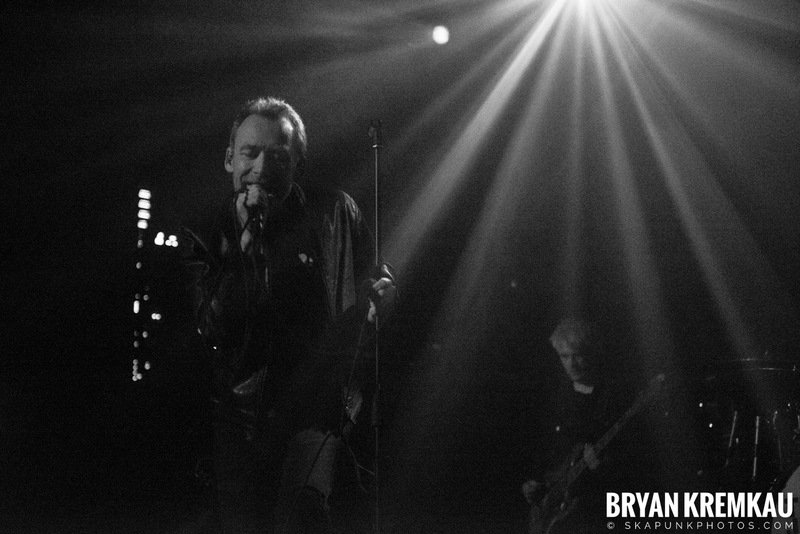 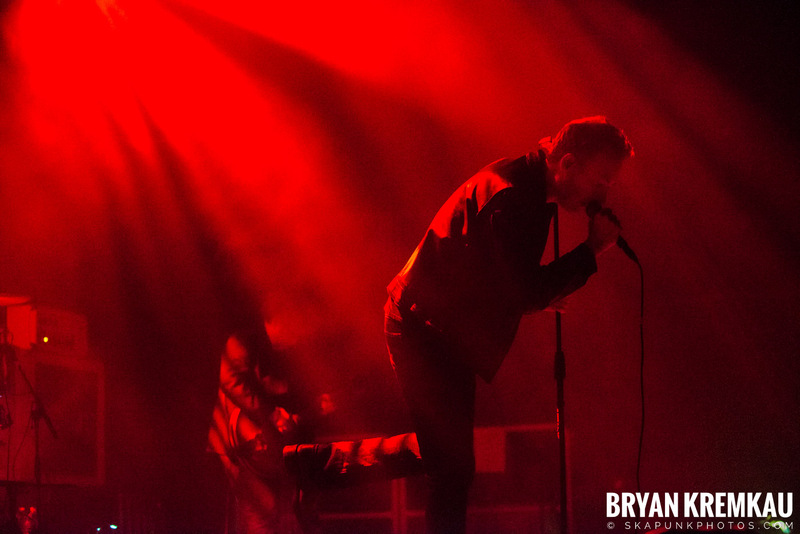 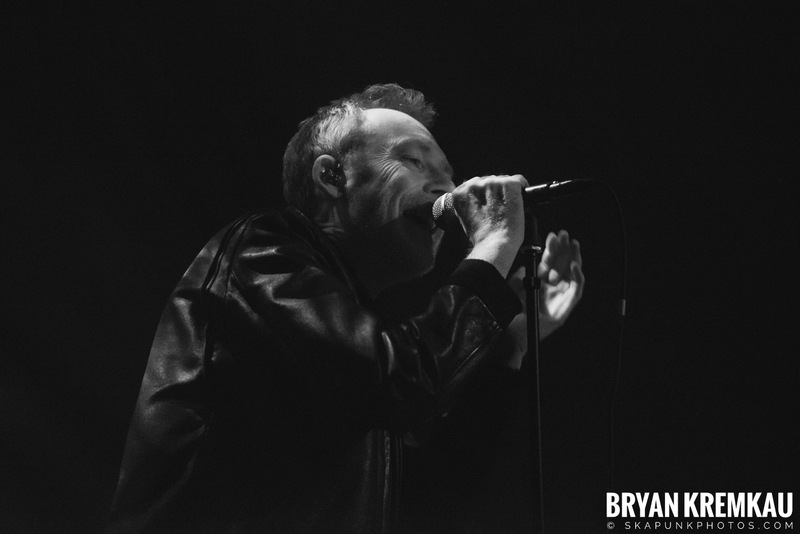 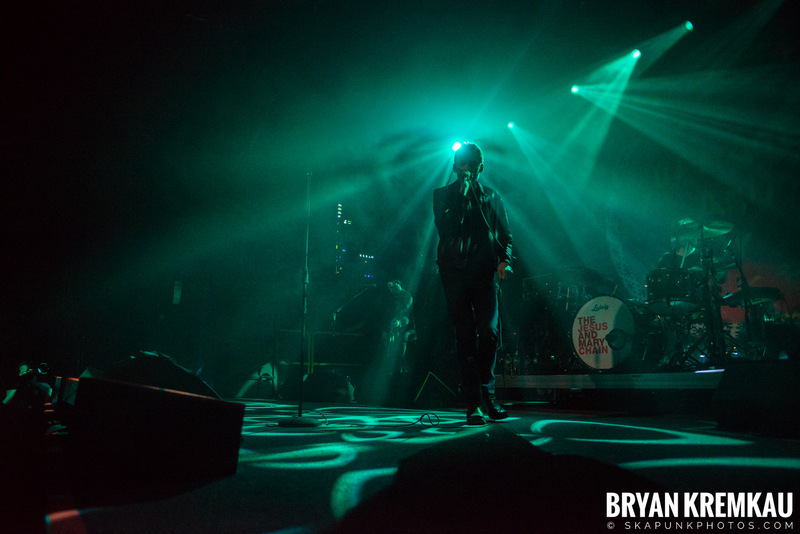 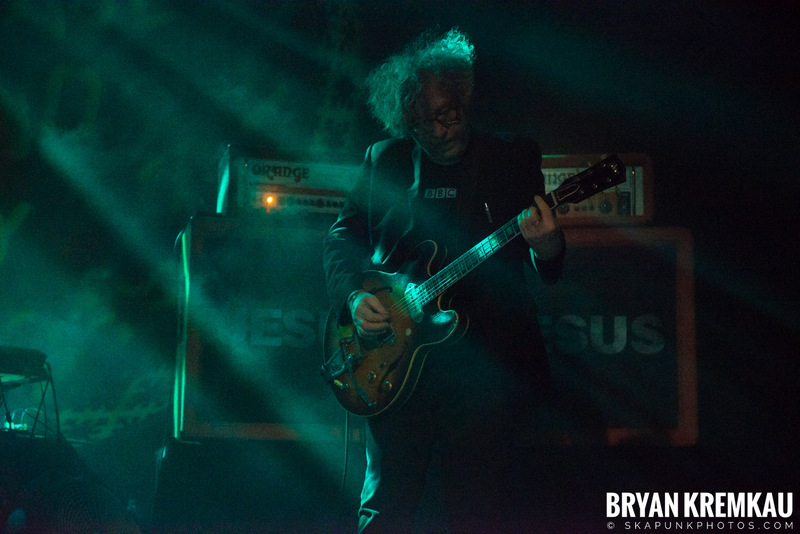 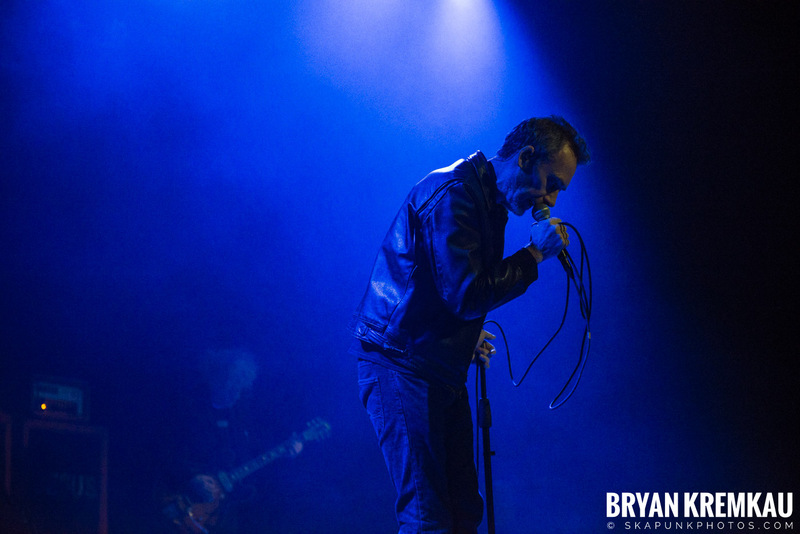 This was the first time see and shooting The Jesus and Mary Chain. 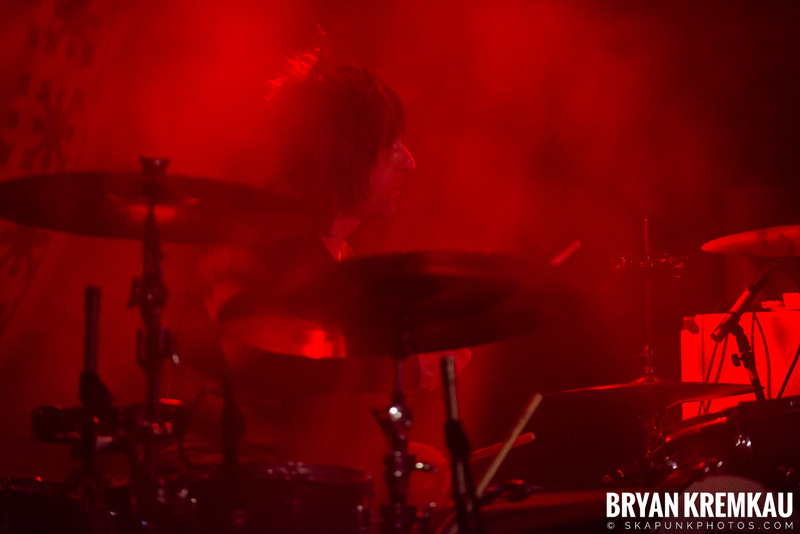 I had a feeling their lighting was going to be dark and smokey and I was right. 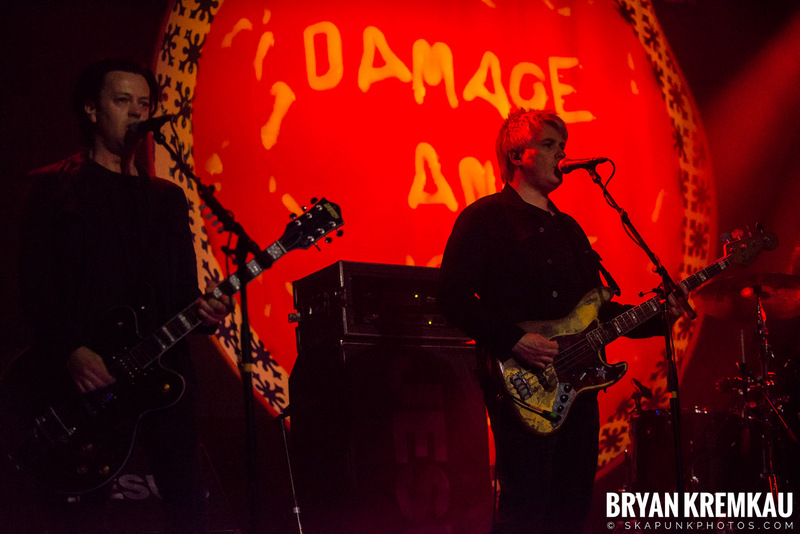 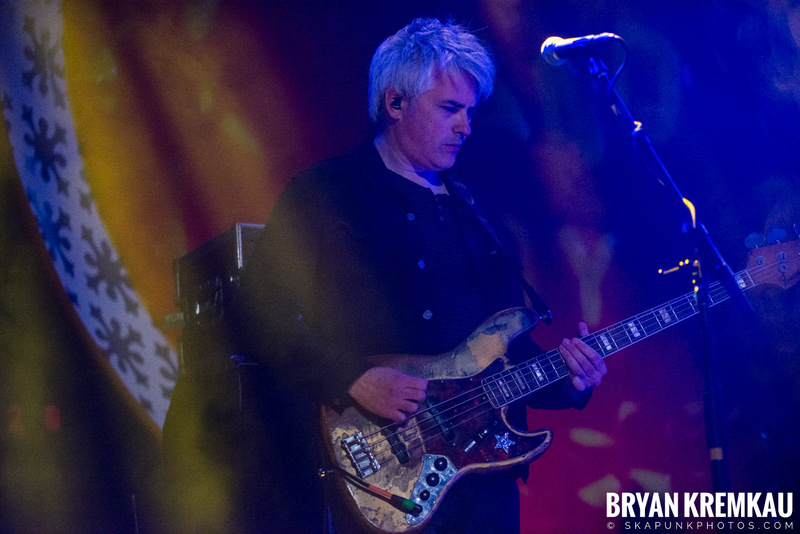 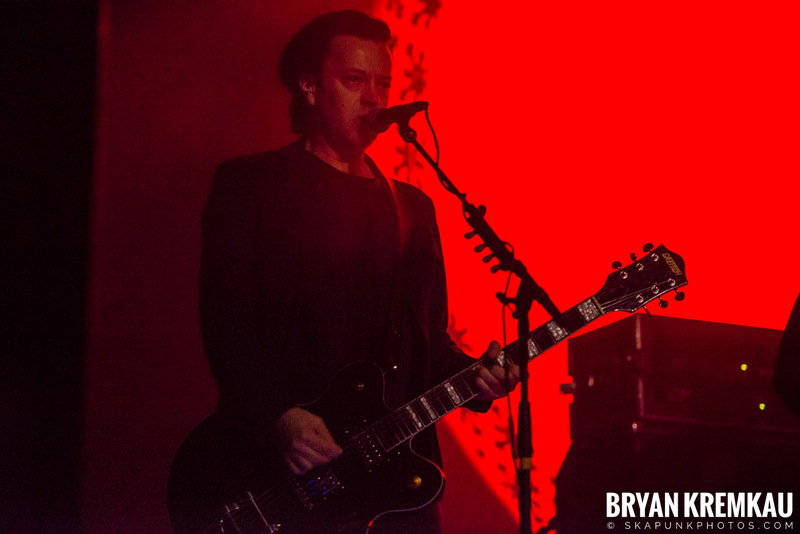 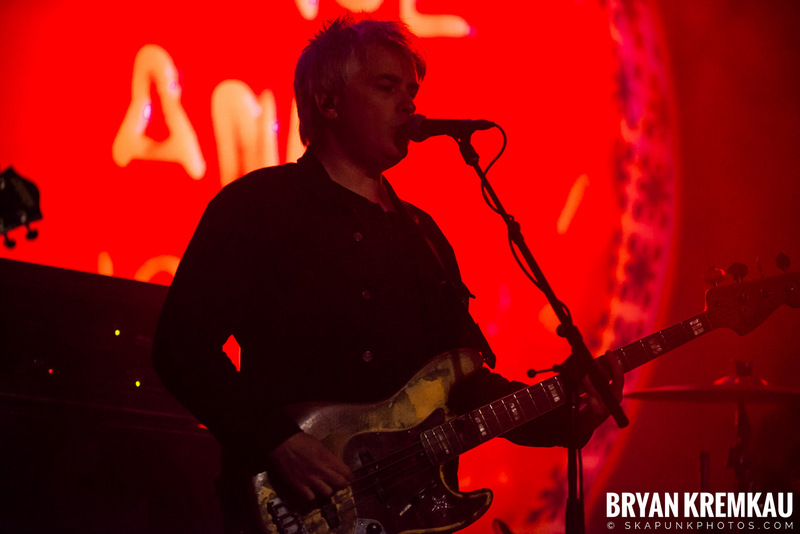 But The band also wanted photographers to shoot from the side of the photo pit and that was it. 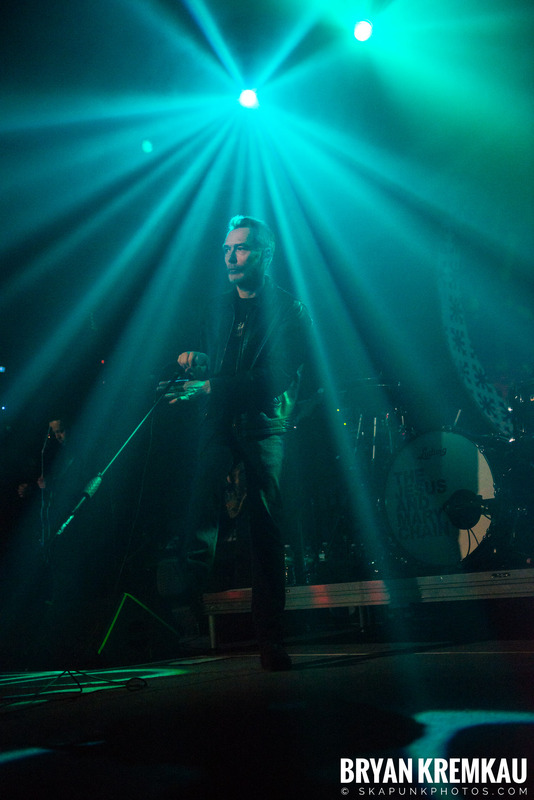 Kind of annoying but I guess having a bunch of people pointing cameras at you can throw you off and be a bit much for some. 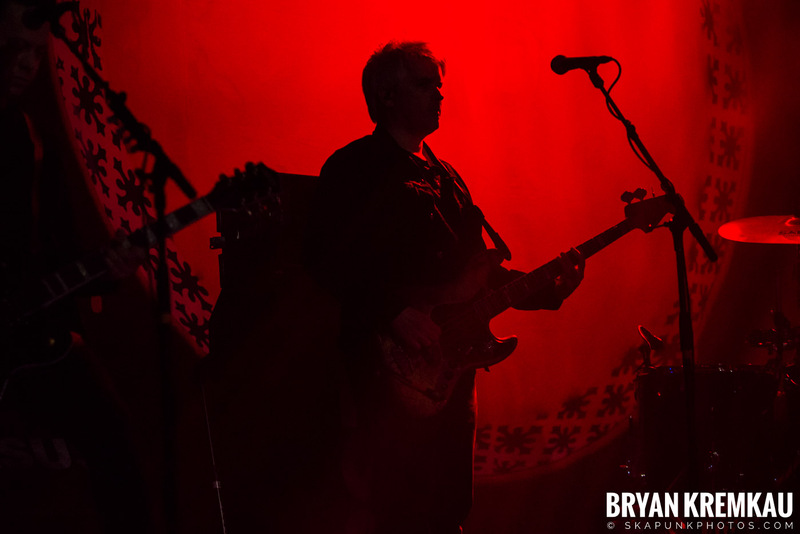 For the set, I shot mainly with my telephoto lens and I think I took out my wide angle for a few moments. 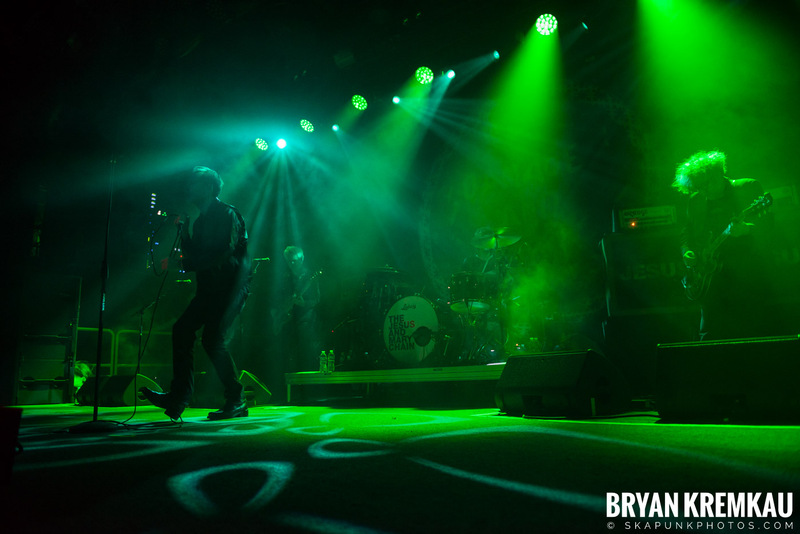 The lighting was really tough to get members in focus and just in the photo. 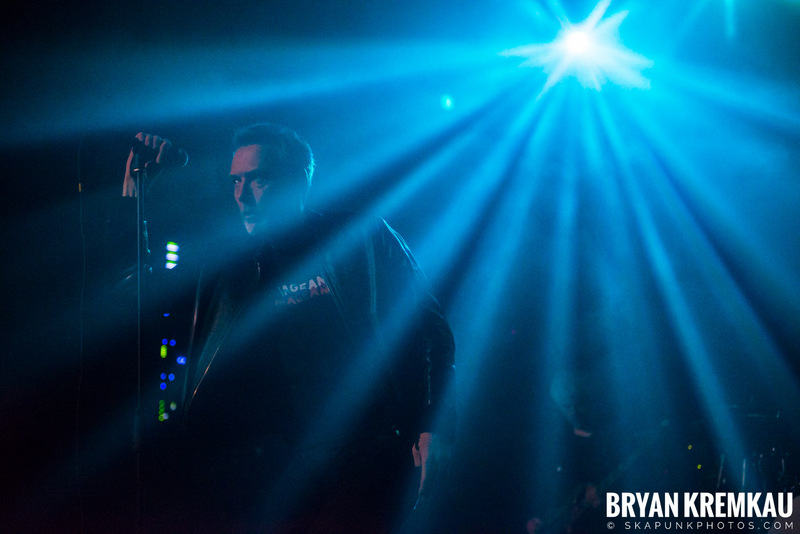 It was dark and smokey in the back so had to really snap a bunch in hopes of getting the band in the photo. 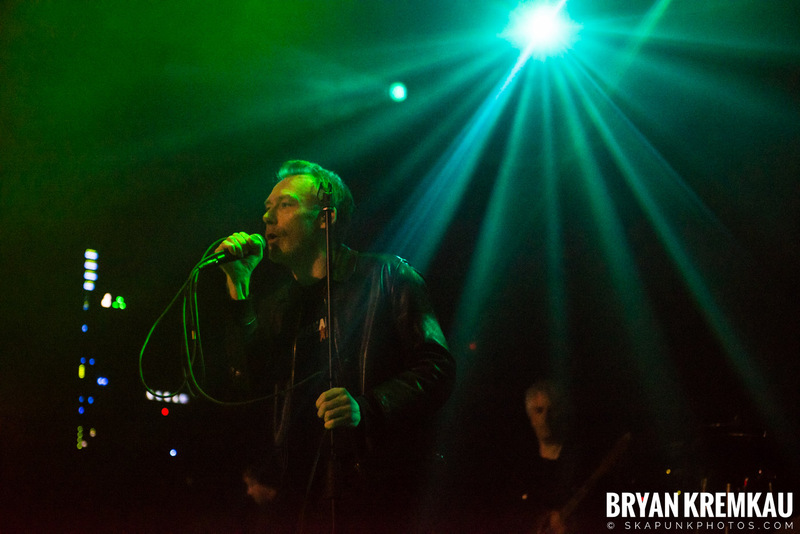 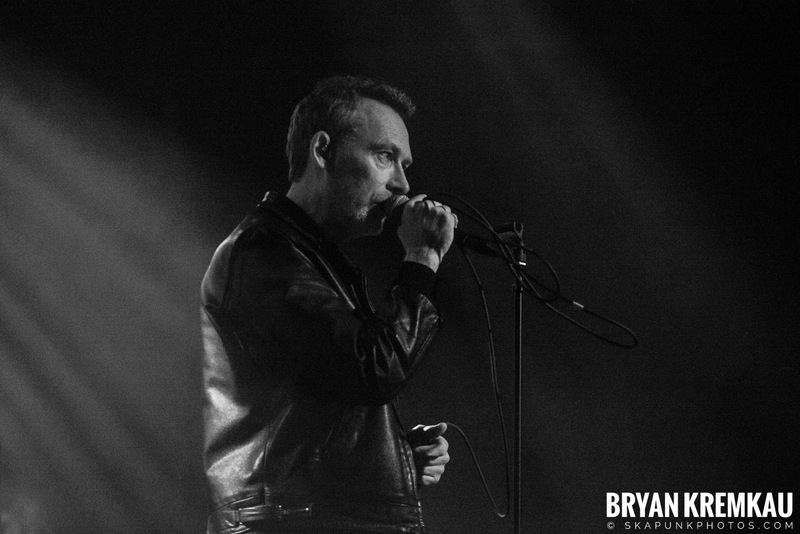 I mainly focused on singer Jim Reid since he moved around the most and had the most light. 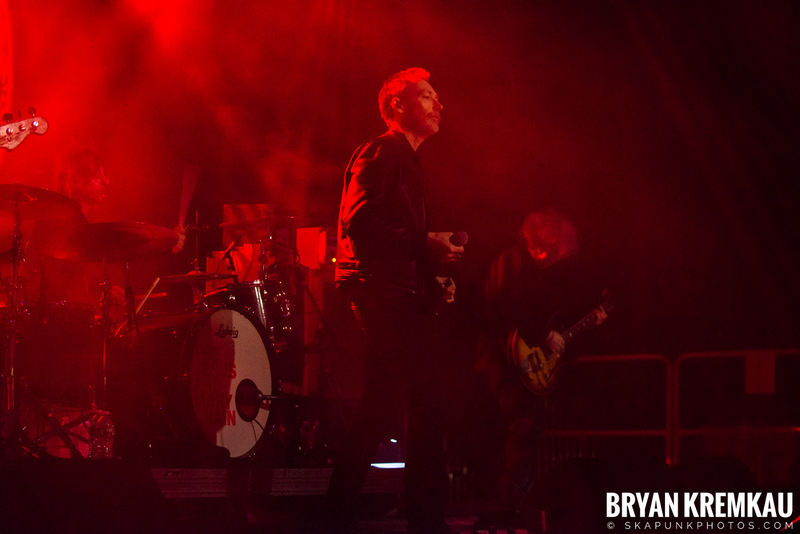 Conditions aside, it was great to finally see Jesus and Mary Chain!